Here is a quick tip to start the week. Often, we end up with a situation where a bunch of numbers are stored as text. In such cases, Excel displays a warning indicator at the top-left corner of the cell. 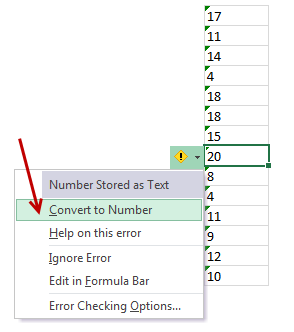 If you click on warning symbol next to the cell, Excel shows a menu offering choices to treat the error. 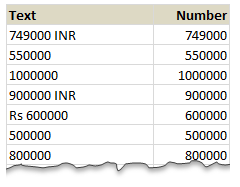 Each new sheet in MS Excel comes up with a 1,048,576 rows and 16,384 columns. While it has a certain binary romantic ring to it (2^20 rows & 2^14 columns), I am yet to meet anyone using even half the number of rows & columns Excel has to offer. 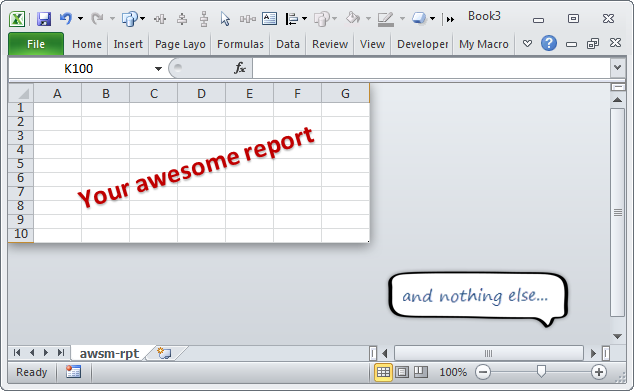 So why leave all those empty rows & columns hanging in your reports? 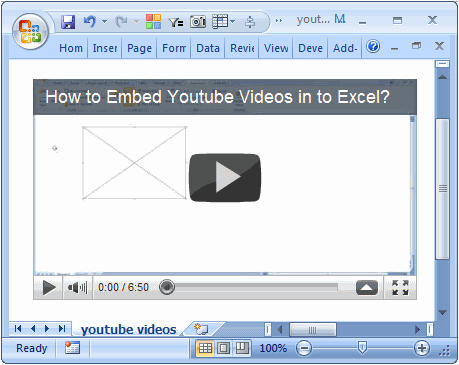 How to Embed Youtube videos in to Excel Workbooks? Often, while creating a complex model or dashboard, you may want to include additional training material in the workbook. So let us learn how to embed flash movies, Youtube videos etc. 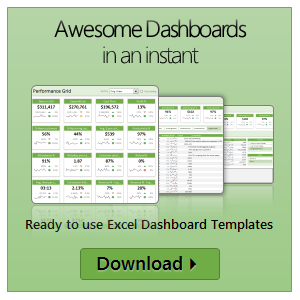 in to Excel workbooks. To Embed Flash Movies, Youtube Videos in to Excel, follow these steps. Many of us face this problem. We have some data in a few cells. 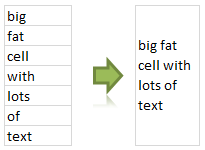 Either for alignment or structure, we would like to merge the cell contents in to one big cell. 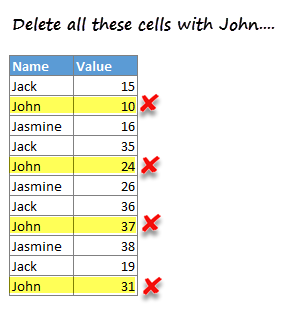 But Excel wont help as it cannot merge values from all cells.